It’s Frank the Bunny! Over the head mask with fur head and latex face and ears. 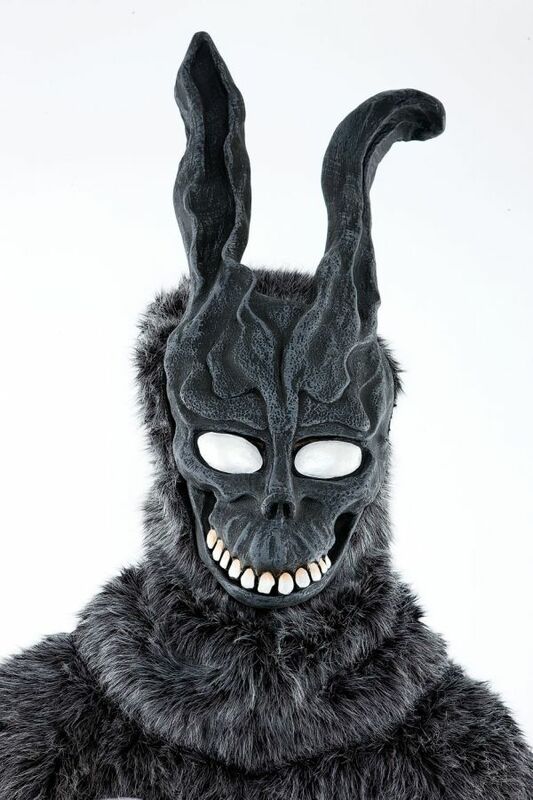 Copyright © 2011 Donnie Darko Mask. All Rights Reserved.